Perfect Corp has announced that it has partnered with L’Oreal-owned beauty brand Maybelline New York to launch a virtual New York Fashion Week experience. 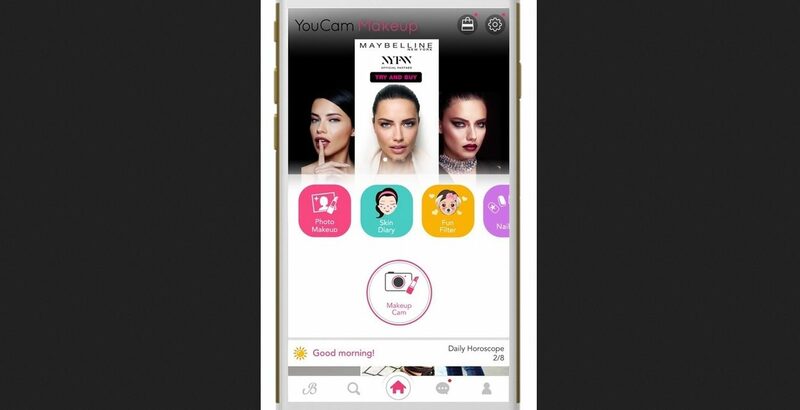 The world’s leading virtual beauty app, YouCam Makeup draws on groundbreaking AR and AI technologies to bring Maybelline New York’s runway-inspired looks to life in a true-life trial, one-tap shopping experience. Beauty fans will be able to choose between three looks, experience them in real time and purchase products to recreate the look at home. “As the official New York Fashion Week cosmetics sponsor for nearly a decade, with over 10 shows this season, Maybelline New York was the perfect partner to collaborate with and launch this unique digital runway experience through YouCam’s AR and AI capabilities,” says Alice Chang, CEO of Perfect Corp.